Named a “Twitter Powerhouse” by The Huffington Post, Stephanie Carls shares her passion for social media and technology online and focuses on the ways both are changing the way we live and share information. Through engaging video content, she enjoys showing how to make sense of technology so you can tap and swipe your way to a simpler and more savvy life. As a digital lifestyle enthusiast, Stephanie shares her favorite products, helps navigate new apps, and offers tech tips. With her creativity in her videos, she has even landed features in The New York Times and NBC News. Stephanie is the Client Success Manager with Rivet in Austin, Texas. 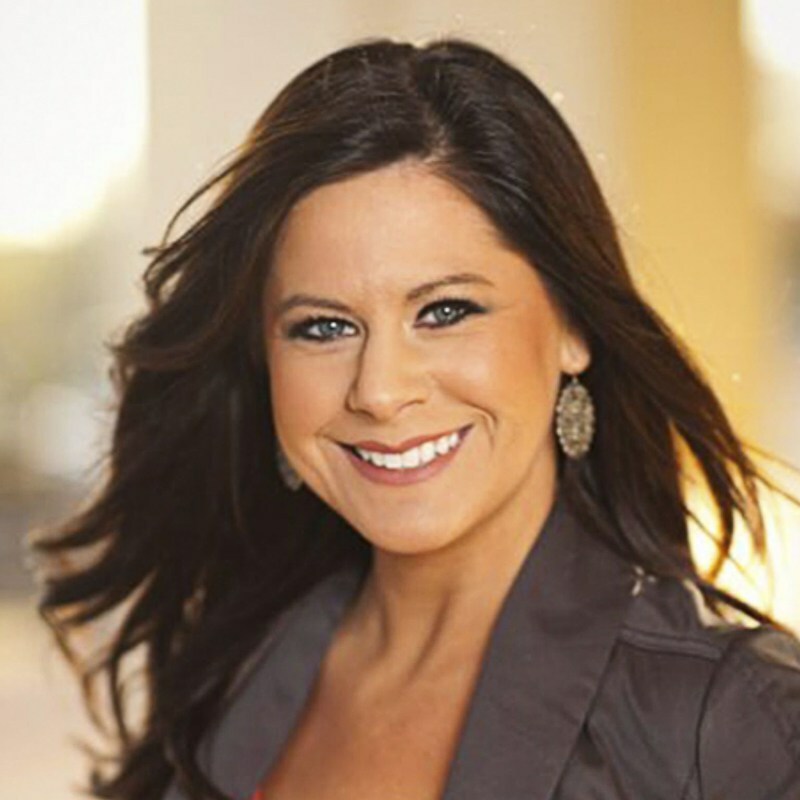 She helps inspire and influence Rivet’s clients to gain measurable results in their content marketing strategy. Stephanie’s strong social media background gives clients the expert recommendations they are looking for to make their campaigns a success. While attending Eastern Illinois University, Stephanie majored in Communication (with a focus in Corporate Communication) and double minored in Business and Advertising. She was recently honored as the 2013 School of Business Executive in Residence. Stephanie resides in Austin, Texas with her husband, Drew Carls, and sons (Chase, 7 and Carson, 2).